MANILA, Philippines, May 9, 2014 – Property giant Megaworld has agreed to purchase the 49.20% stake of Alliance Global Group, Inc. (AGI) in Global-Estate Resorts, Inc. (GERI) for a total purchase price of P10.43-billion. The company offered to purchase the GERI shares at P1.93 per share based on the 30- day volume weighted average price (VWAP) of GERI shares as of April 30, 2014. The price is supported by a fairness opinion and valuation report issued by Navarro Amper & Co. (Deloitte). After the acquisition, Megaworld will own 74.96% of GERI. The company will then initiate a mandatory tender offer for the remaining GERI shares held by minority stockholders. The acquisition is set to complete the consolidation of all real estate businesses of AGI under the Megaworld brand, enabling the company to capitalize on real estate opportunities and to capture the expected growth momentum of its real estate affiliates. Last year, Megaworld has announced its acquisition of Suntrust Properties, Inc., making it a wholly-owned subsidiary of the real estate giant. The company also owns 82-percent of Empire East Land Holdings, Inc.
“We are excited that this consolidation will enable us to further capture the growth in the tourism sector through GERI’s projects. The exposure to the tourism industry will also complement our leadership position as the no. 1 landlord and developer of office spaces in the Philippines, specifically for information technology-business process outsourcing (IT-BPO) companies, which are considered key growth drivers of the Philippine economy in the next decade. The consolidation will also increase our landbank all over the Philippines to more than 3,900 hectares,” says Francisco Canuto, chief finance officer, Megaworld. GERI is the country’s leading tourism estate developer that has landmark tourism projects across the country such as the 150-hectare Boracay Newcoast in Boracay Island; the 1,149-hectare Twin Lakes in Tagaytay; the 170-hectare Sta. Barbara Heights in Iloilo; and the 561-hectare Southwoods City in the boundary of Carmona, Cavite and Binan, Laguna. Today, Megaworld is the Philippines’ pioneer in LIVE-WORK-PLAY-LEARN township developments, the country’s leading residential condominium developer and the no. 1 office landlord and developer with around 712,000 square meters of office space inventory across the Philippines. 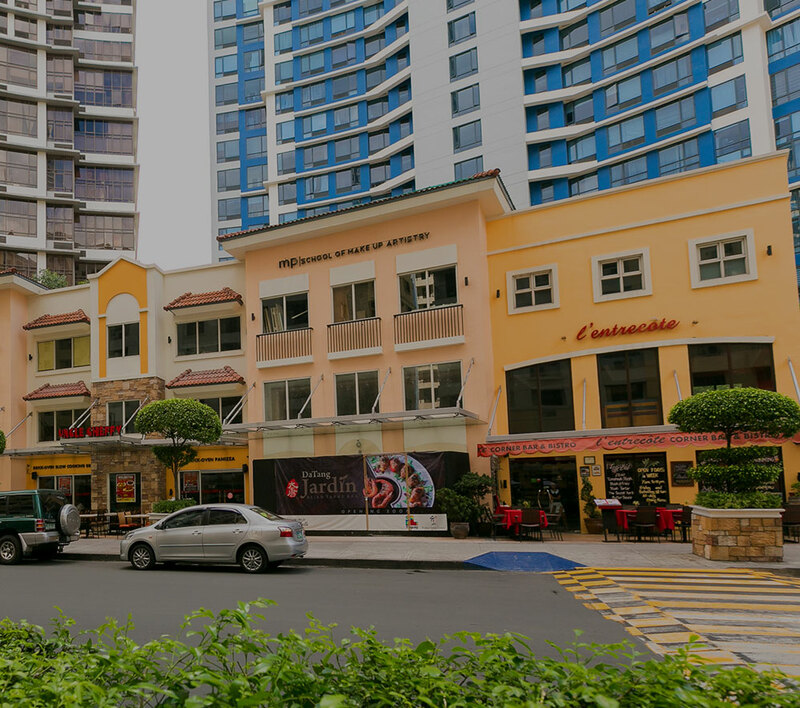 Megaworld has ten (10) townships namely: the 17-hectare Eastwood City in Libis, Quezon City, which is considered to be the country’s first cyberpark; the 50-hectare McKinley Hill and the 34.5-hectare McKinley West in Fort Bonifacio; the 25-hectare Newport City in Pasay City which is home to the famous Resorts World Manila; the 5-hectare Forbes Town Center and the 15.4-hectare Uptown Bonifacio in Bonifacio Global City; the 28.8-hectare The Mactan Newtown in Lapu-Lapu City, Cebu; the 12.3-hectare Woodside City in Pasig City; the 11-hectare Davao Park District in Davao City; and the 72-hectare Iloilo Business Park in Mandurriao, Iloilo City.